In the command, you can see that I am using the development branch. 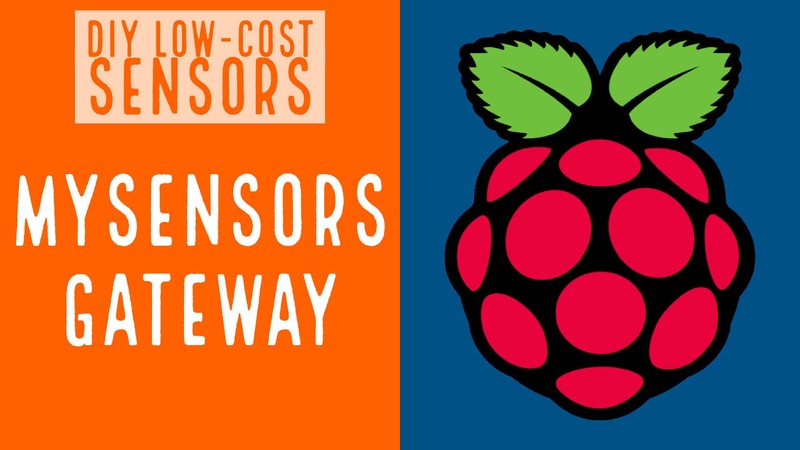 The reason is that I find it to be a lot more stable for the Raspberry Pi than the current version of MySensors. Besides, it is already an RC so it is probably close to a final release. Make sure you change the password in the command above by the one you used when you installed the MQTT Broker!! If everything looks green you can go ahead and test the connectivity. If this is not the case no worries, I got you covered, go to the troubleshooting section at the end of the post. 5. Let’s test to see if everything went fine. If everything went ok, your gateway log will look like the image above. The last step is to install the gateway as a service. 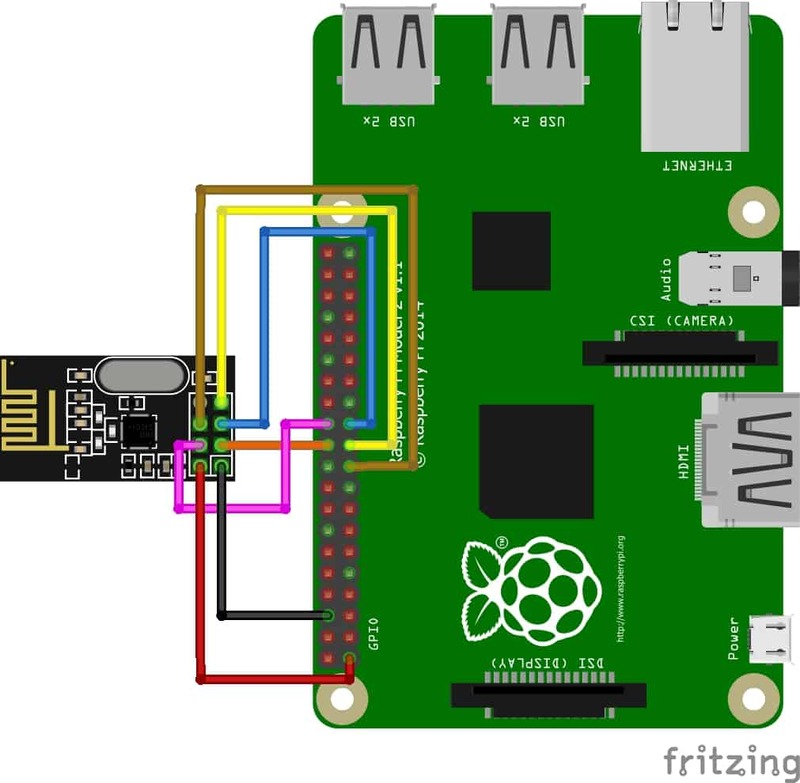 In this way it will be automatically started after you reboot your Raspberry Pi. It is time to build the first sensor then. 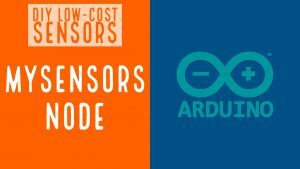 Go to the last step of the tutorial, Low-Cost DIY Home Automation Sensors: Your First Sensor. If the step 3 finishes with an error related to SPI.h it means that you need to enable SPI in your raspberry pi. 1. Enter into the raspy-config tool. If you get an error saying that it doesn’t find raspy-config you will have to install it. 3. Reboot the Raspberry Pi and run make again. For step 5, mysgw rejected the -d argument. It seemed to work ok just by dropping the -d argument. Thanks for adding the info Ken, I will check it out! Yah same here, rejected -d argument.. I just removed the -d to avoid confusion. Do you get it working finally?